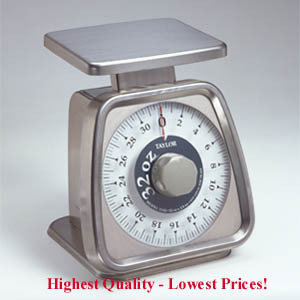 Taylor thermometers and scales are the highest quality manufactured. You waited too long ! 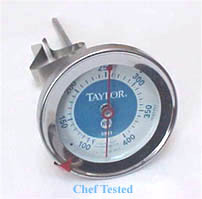 This professional model Taylor oven testing thermometer. 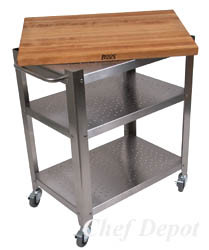 It is made from stainless steel, 100 - 600 degree's F. It folds around itself for easy storage and to protect the readout area. This thermometer stands or hangs in the oven. 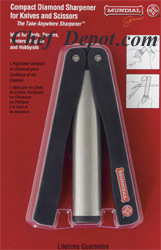 Engineered for many years of heavy use! 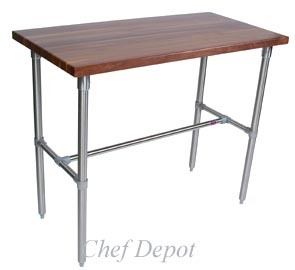 Quality made in the USA! 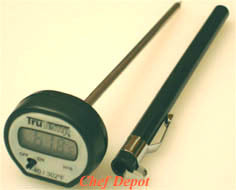 We recommend this thermometer for commercial ovens and oven testing for recalibration. 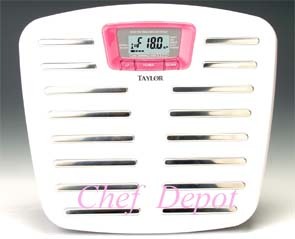 This Taylor digital thermometer is on sale! 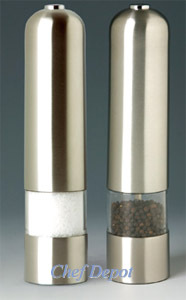 It has a temperature range of -40 to 302 degrees F. It comes with 2 extra long life batteries and a pocket sleeve. The large easy to read digital numbers make it easy to use. On sale for a limited time! 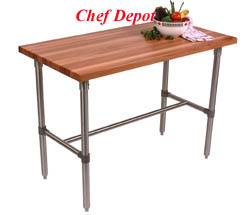 Features a 1 year warranty. 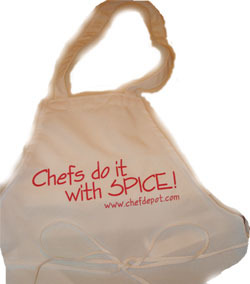 Click links below to view more products! 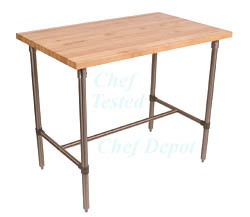 Click Here for Chefs Tables. 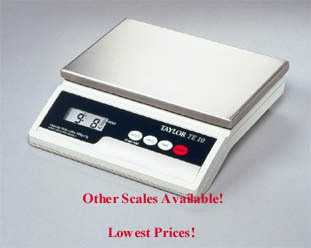 This is the new Taylor Body Fat Scale! 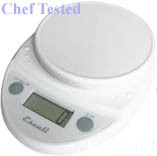 Simple stand on the unit and it will tell you your body weight and fat level instantly. 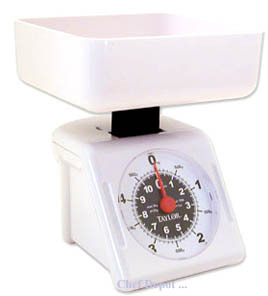 This scale is now pink and white with a portion of the proceeds going to the Breast Cancer Research Foundation. 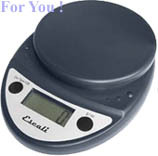 Here's the best "Digital Scale" manufactured today. 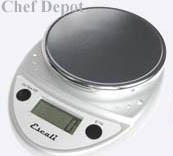 This scale goes up to 10 pounds with 1/100th of an ounce accuracy. 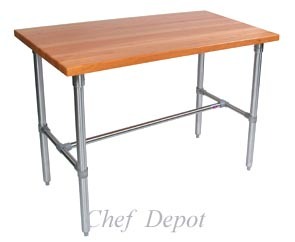 Built in Tare setting for time saving. Standard/Metric. 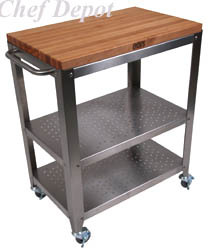 Durable and compact for reliable, space saving use. Large, easy-to-read LCD readout. 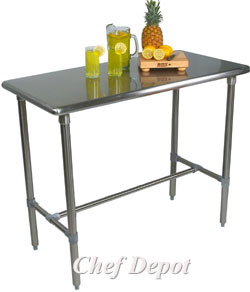 Corrosion-resistant stainless steel platform for easy cleaning. Can switch between lb. and kg. Tare, hold, auto off, and low battery indicator features. 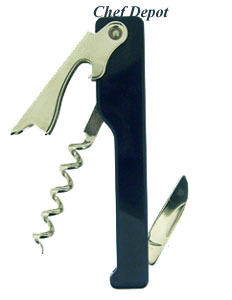 Dual powered by either a 120V adaptor (included) or a 9 volt battery (not included) for maximum flexibility. 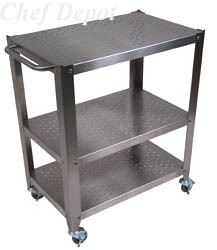 Exclusive, extended tare range up to 50 % of scale capacity. 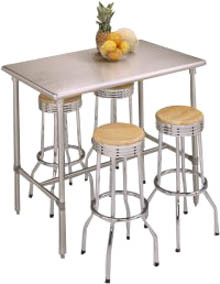 Moisture-resistant sealed components. Engineered for consistent accuracy. NSF listed. 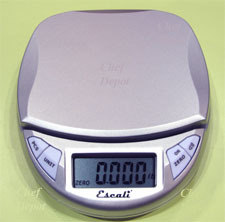 We have other digital scales available!